Wine has, since the age of 15, been a center of my interest; for its history, people and products. When I left my home country of France twenty years ago, I continued to research new wines, attend wine exhibitions and explore the wine lists of fine restaurants. At the time my budget would not allow me endless funds to buy wine. So I started looking for wines that would give me the best value for my money. It would not necessarily mean cheap wines, but wines that regardless of their price tags would sit above the average in their production areas. That adventure led me to discover fantastic products and people. Along with my journey across several European countries, I followed various educations to understand what triggered my interest in some wines versus others. The ambition was to shape a consistent approach to help me select some new wines I would enjoy. 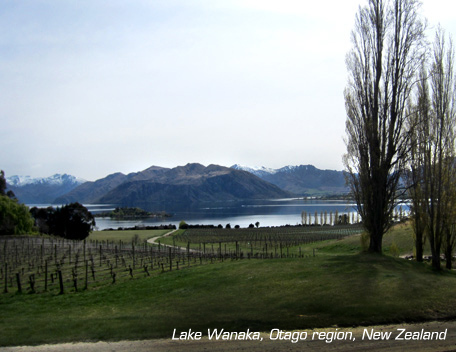 I toured the globe with my family, from Sweden to New Zealand, trying to get a grasp of local wine culture and history.